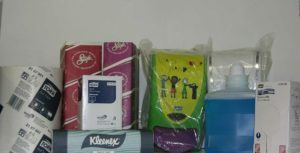 Gympie packaging can offer a simple and cost effective option in bulk buying washroom basics like toilet paper and hand towel. 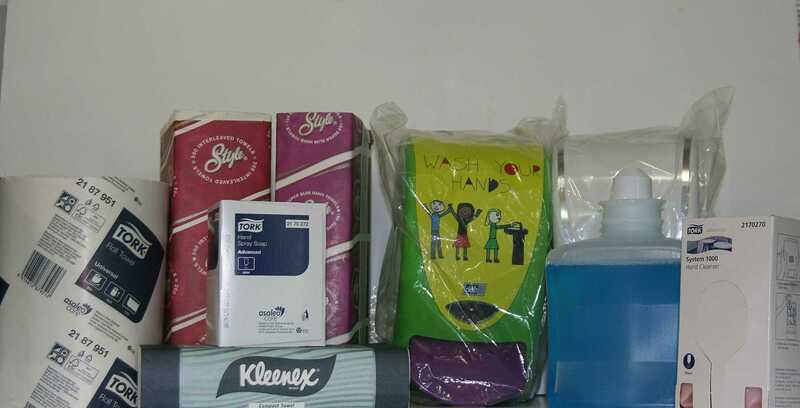 We supply all the major brands at competitive prices, we can also offer credit accounts and free delivery for approved customers to make it even easier to stay stocked up. Gympie packaging is a distributor for locally made Barrell Chemicals supplying a wide range of mainly septic safe and biodegradable chemicals to local industries and homes. We also stock a range of Oates and Edco cleaning products which includes mops, buckets, scourers, brushes and gloves. Designed by Wayne Davy - GympieNet.